Central Metro Realty, The Flores Team. Jay has resided in Austin Texas for over 10 years and absolutely loves it. He is familiar with all of the neighborhoods inside-out. and has the ability to assist you in selecting the best one for your family's needs. Jay also uses the newest internet marketing tools to depict your property to broadest possible range of qualified buyers. Why select Jay as your Real Estate Agent? He genuinely listens to you and will work tirelessly on your behalf. Having a 15 year mortgage banker background and a 5 year military career, it is a perfect combination of a strong work ethic, and real estate knowledge. *First, Second Time, Investor Buyers. *Construction Management Orientation all phases: concrete, plumbing, electrical, framing, Mechanical. Financing suggestions available, trough third party vendors. 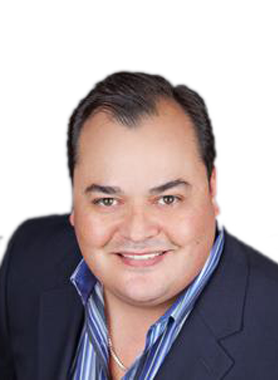 Hi Jay Flores, When I was browsing http://realtyshowcase.tv I found your profile. Please contact me about your services. Thank you.